Who - All are welcome! 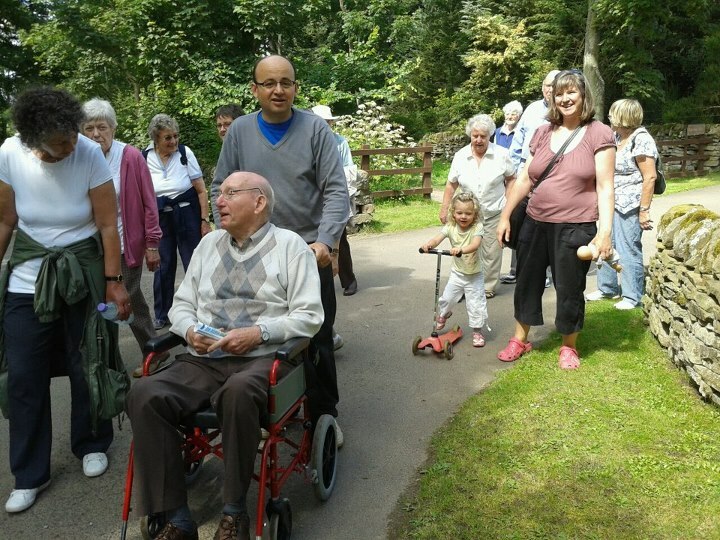 A group for walking, where everyone is active and takes part. The walks are not too strenus and are sutable for everyone! After the walk there is then a cup of tea or coffee in the St Vigeans hall.